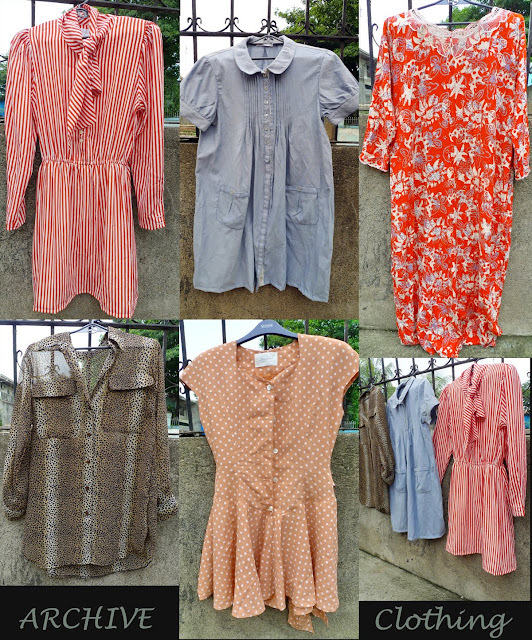 And here are more of my favorite ARCHIVE pieces to be sold at the Port 88 bazaar. They're all so pretty it breaks my heart to let each of them go. In other news... I won again a chic new item from Chictopia Rewards! 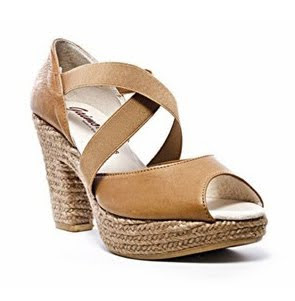 This time it's this very pretty brown geimo espadrille from Scarpasa. I love that it's versatile and I can wear it with everything--shorts, dresses or pants. Can't wait! I just hope it runs true to size. Anyway, I just received more items in the mail today. And no they're not for me, but for you guys for the giveaway! =) And adding to the list of sponsors is ICONIQUE. And they're sending me these gorgeous pieces to be added to the prize pot. Go visit their website for more of their items. AND they also ship internationally! :) Contest will start on Monday. So mark your calendars and hope you could all go back here to send your entries! i know you asked about why i got charged for the scarpasa shoes in my blog.. so basically, canadian customs charge for anything above $50 (for those items that are not made in the USA or Mexico -- NAFTA thing, i believe). it's a hit or miss though.. i have gotten some shoes from shopugly that haven't been charged. scarpasa marked it as a gift but since the value of the shoes exceeded the $50, the customs charged me with tax and handling fees. oh, but the bow wasn't open or anything..
@Angie - so you're the lucky glove winner! I'm sure you're gonna rock those babies. :) Yeah I was so close to redeeming the romper but our internet connection sucked that day. So unfortunate. Hehe. such pretty pieces! can't believe you're selling them.. i wouldn't want to part with them either! Ohhh I love that sheer leopard print shirt! It's always so hard to part with your old belongings, especially vintage goods! By the way i started following you. :) Your blog is one of the awesome blog i had read..:D That's why i'm starting my own, you inspired me to..hihi (cheesy!!) but that's true. Hope you support mine..:) Thanks! I'm going to need that polka dot romper... haha wish you were selling these online! te aise! im so excited na!!! OMG! :) mas na excite ako ngayon! plus! love the shoes, swerte mo naman. Good things come to those who wait talaga! I love the polka!!! Great finds Aisa!!! I want to wear the blue one too. Aww those tops/tunics are so adorable! Oh and congratulations to your new espadrille.